The rise in real estate prices at both international gateways stemmed from the arrival of foreign investors, especially from China. As well as acting as border crossing points and seeing large numbers of heavy goods vehicles, these two areas are a prime tourist attraction. Dith Channa, CEO of Lucky Realty Co Ltd, met with Post reporter Hin Pisei last week to talk about the potential and progress of the property market in the two busiest border crossing areas. 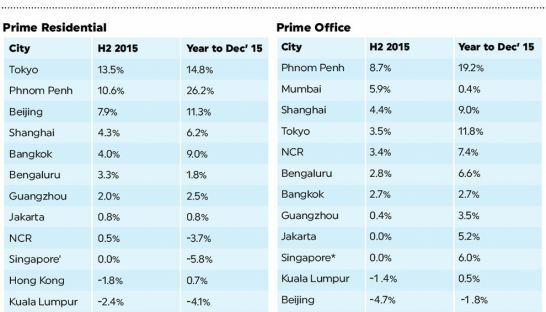 Why is the real estate sector growing so fast in these areas? 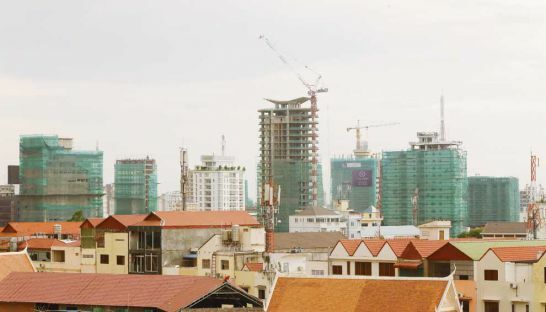 After Phnom Penh city and coastal provinces such as Preah Sihanouk, Kampot and Kep, I think Poipet and Bavet towns are the places where real estate prices are booming. In fact, real estate near the two international border checkpoints has been a good market for a long time, but it notably increased last year, with domestic and foreign investors, especially Chinese nationals, buying land there for investment. 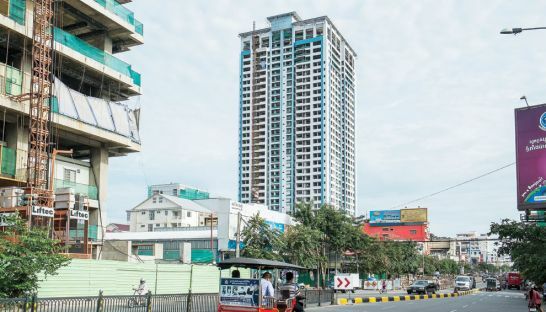 For me, political stability, economic growth and investment flow from both local and foreign investors are the main reasons that real estate prices in Poipet and Bavet have jumped strongly for more than a year. As border areas, Poipet and Bavet towns attract more large investment projects such as special economic zones, dry ports, factories, handicrafts, hotels and casinos. Most of the projects were invested in by Cambodians, Chinese, Japanese, Thais and Vietnamese. The construction and development situation in the two provincial cities has drastically changed compared to the last two to three years. 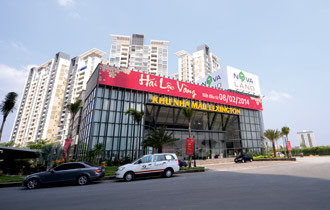 Nowadays the number of large buildings, commercial centres and economic areas have expanded. What is the difference between the prices in the two areas? Prices in these two towns increased 20 to 30 per cent compared to early last year. But some places have nearly doubled, especially in concentrated trading areas. Now in Poipet town, commercial locations can cost between $1,500 and $2,000 per sqm, residential areas between $200 and $300, and suburban areas are worth between $30 and $100. As for Bavet town, the best real estate is valued at between $1,000 and $1,500 per sqm for commercial locations, residential areas at $100 to $200 and suburban areas from $30 to $50. In general, Bavet town property prices are lower than in Poipet town. Do you think prices in the two towns will change to some extent in the future? With more than 10 years of experience, I think that because both towns are attracting a lot of attention from investors, real estate prices at the end of this year will see a year-on-year increase. 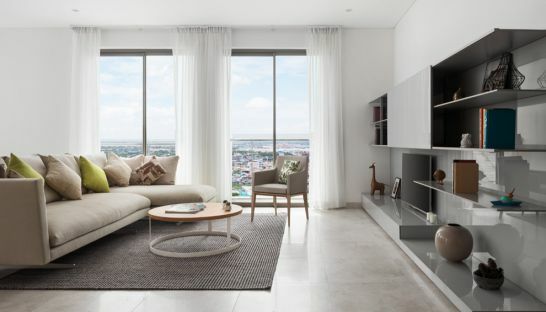 Chinese investors have contributed significantly to boosting the real estate sector. For the next three to four years, if Cambodia maintains political stability and economic growth, I think prices will continue to rise. Why is real estate in Poipet town more valued than in Bavet town? Even though the current infrastructure and economic development in Bavet town still seem slower than in Poipet town, I believe the two will soon become very similar, because more investors mean an increase in the number of people coming to live in the areas, and economic activity also increases. At this point, because Bavet town hasn’t grown as strongly as Poipet town, land prices are still affordable – presenting a good opportunity for investors to buy land for investment. However, before deciding to invest in something, market demand must be studied. 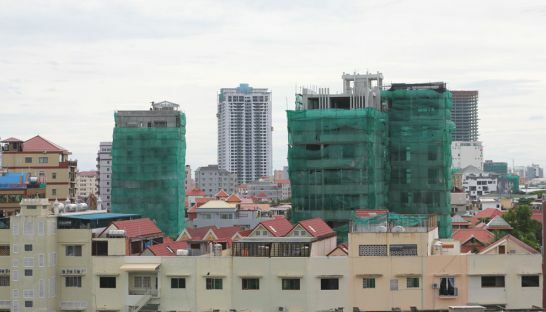 For example, in Sihanoukville for the last two to three years, there was a lack of accommodation, offices and hotels but now demand and supply are almost proportional. In your opinion, which border will be the next area for the sector? I think Pailin province’s border checkpoints and Kandal province’s Chrey Thom checkpoint are potential destinations to follow Poipet and Bavet as there is a steady increase in goods traffic there too.